Being a backpacker has a lot of perks. 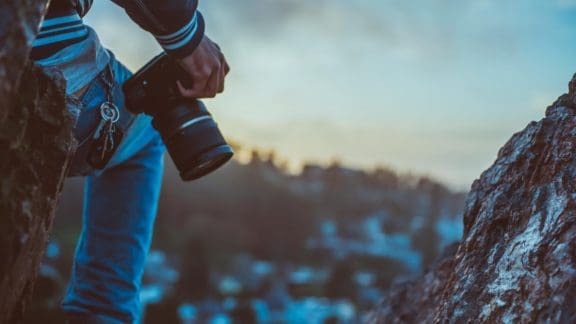 If you’re a backpacker, you don’t have to worry about carrying a lot of luggage, you won’t need too much money to travel to new places and you’ll get to experience local cultures and food. As a backpacker, the world lays flat at your feet. You get to stay in cheap places sharing accommodation with other travellers which in turn lets you make a lot of new friends. You can rent a scooter or car with your newly found friends and explore the local areas. All you need to do is build up the courage and leave your home with your rucksack. And if you are planning to go on your first backpacking trip, here are seven of the best backpacking destinations in the world. Thailand, the gateway to southeast Asia, has been the dream destination for every backpacker for ages. 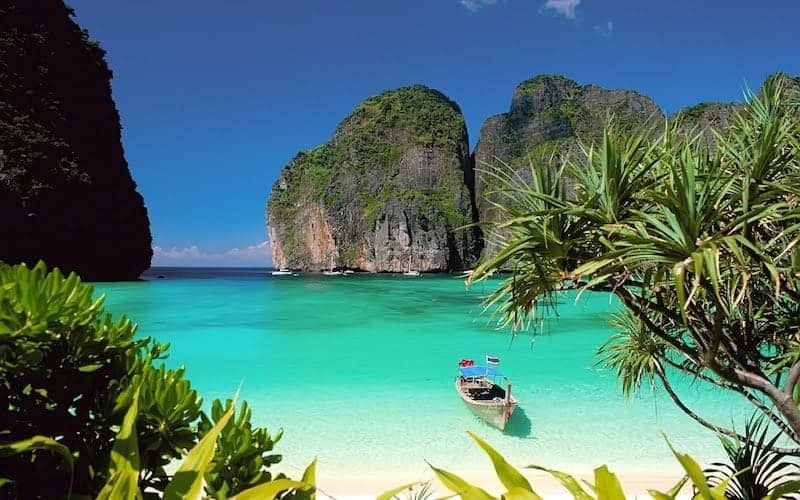 The beautiful islands, the night-long parties, the limestone cliffs, the white sand beaches and the wonderful blue waters full of diverse marine life make Thailand one of the most beloved destinations in the world. And along with all of these, the extremely cheap prices of accommodation and food made this country a paradise for backpackers. In fact, the tourism industry of Thailand flourished mainly because of the huge number of backpackers they saw since last decade or so. These days, the southern islands like Krabi and Koh Samui have become a little too pricey for backpackers. However, if you head to the mountainous northern towns like Chiang Mai or Chiang Rai, you will still get to experience the cheaper prices of Thailand which the country is famous for. Another extremely favourite destination among the backpacking community is the country of Vietnam. This country also sees similarly cheap prices along with beautiful landscapes, just like Thailand. Hanoi is the capital and the most popular city in Vietnam. With a bustling city life, amazing street foods and crowded night markets, Hanoi will surely win your heart when you visit there. The most popular destination among tourists in Vietnam is, of course, Ha Long Bay. 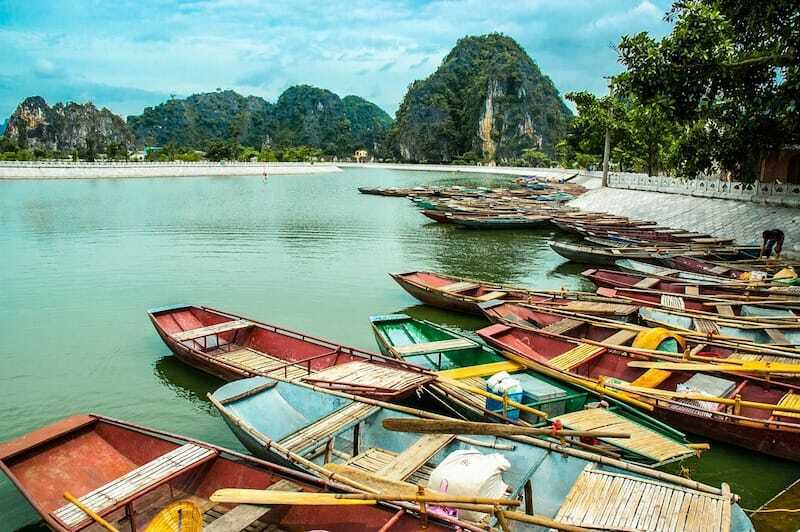 Albeit being a little more expensive than the other destinations in Vietnam, the surreal landscapes of this beautiful bay make it a must-visit destination in every traveller’s notebook. 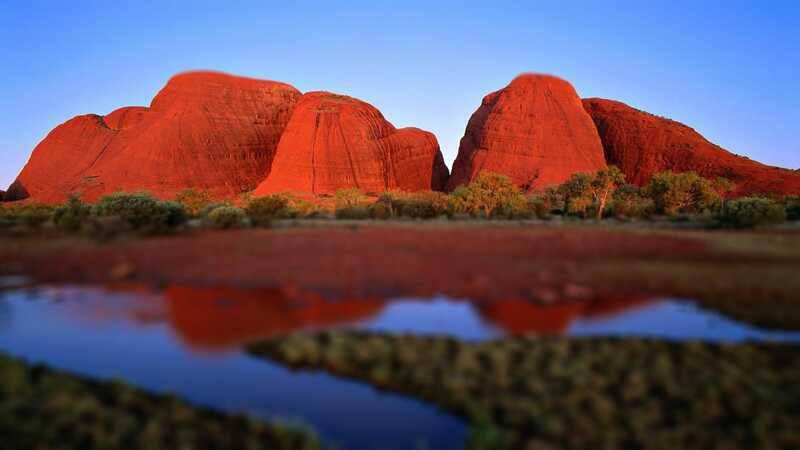 No surprises here, Australia is one of the most popular backpacking destinations and has been for many years. This is probably due to the fact that everyone speaks English, which if not your first language is more often than not your second language. 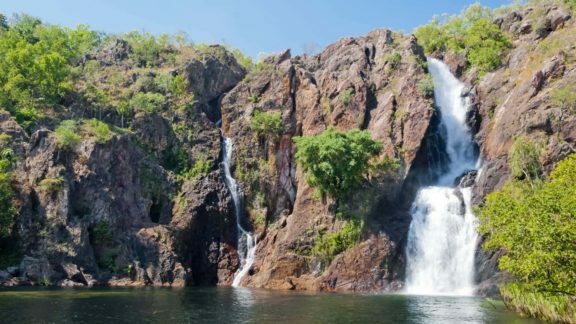 Backpacking in Australia may be more expensive than some other locations mentioned in this article but it couldn’t be an easier country to travel around. Hostels are located everywhere, so it’s easy to find other travellers to socialise with. With so many hostels you can often find good deals on accommodation and all the facilities you need. Australia has many other things going for it such as the diverse landscapes from desert to rainforest and even snowcapped mountains for people into skiing. The majority of wildlife in Australia you won’t find anywhere else in the world, apart from in zoo’s! Travelling around is also pretty easy. Hire a campervan or car with other travellers, get on one of the hop on hop off buses, or even find pretty cheap domestic flights. Getting a working holiday visa is relatively easy too so you can also earn money while travelling! 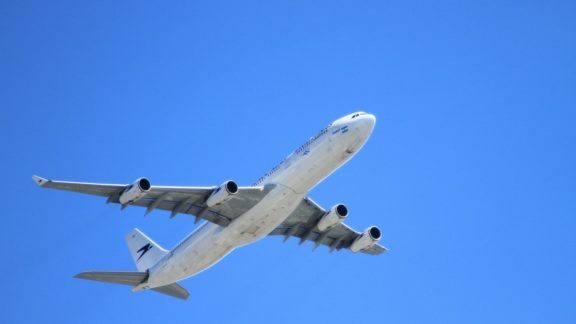 If you’ve just been to Australia then book yourself onto a flight to New Zealand. Many backpackers make the mistake of visiting New Zealand for only 4 to 6 weeks, thinking that the country is much smaller than Australia so it doesn’t need as much time. Don’t make this mistake. New Zealand has so much to see you’ll regret not travelling for longer. From the tropical north of Cape Reinga down to the ski slopes of Queenstown the landscapes and the views are spectacular. This is a country any LOTR fan should visit, especially as you can actually visit Hobbiton! 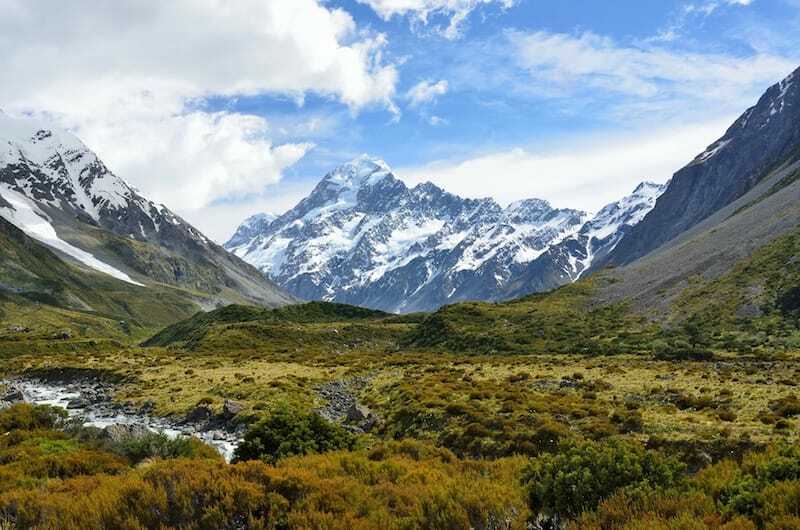 And, of course if you’re the adventurous type, New Zealand is world famous for it’s ‘extreme’ activities, especially bungy jumping which was made famous by AJ Hackett. 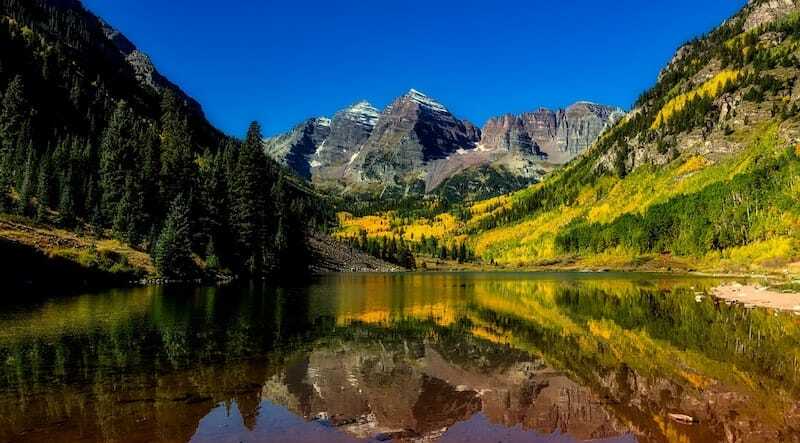 If you want to travel to the United States of America but have a limited budget, then Colorado should be just the state for you. With varied landscapes and wonderful natural vistas, Colorado is a state which has a lot of offer to its visitors. 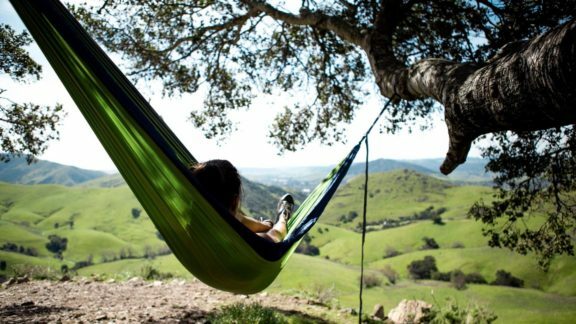 The state has been really popular among backpackers due to the relatively cheaper prices and the pristine natural trails which the state boasts of. If mountains are your choice of poison, then nothing can top Nepal when we talk about the perfect backpacking destination for you. 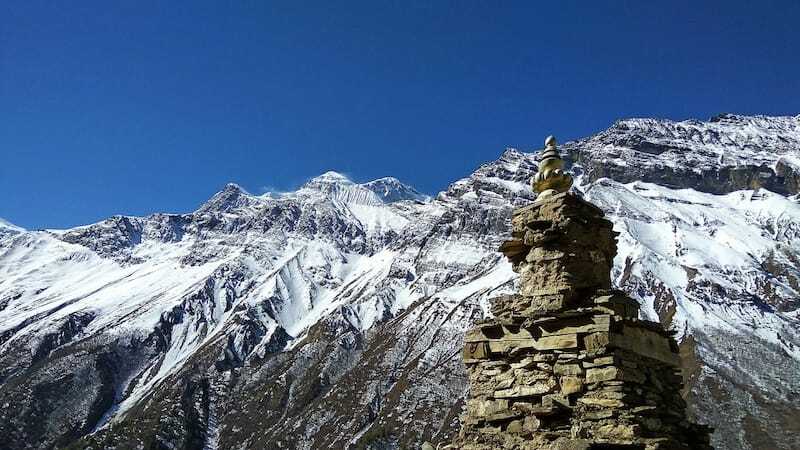 Set amidst the lap of the mighty Himalayan range, this small and extremely cheap country houses some of the highest mountains in the world, including Mt. Everest, the highest mountain in the world. A journey to Nepal will be an adventurous, cultural and ethnic experience which you will not be able to forget in your whole life. Due to the extremely cheap prices of food and accommodation, a lot of backpackers visit this country. You can try out a ton of adventurous mountain activities while you are here, or just soak in the serene beauty of the mountains. The ultimate destination for each and every backpacker has to be India. In today’s world and economy, if you are planning your first backpacking trip, you probably should come to India. This huge country is so diverse in terms of cultures, cuisines, landscapes and languages that you can really spend month after month in this country. 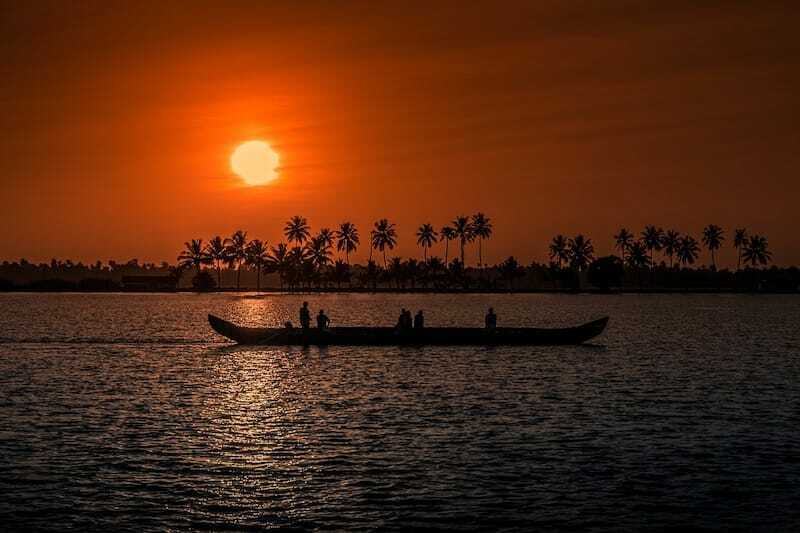 Starting from the arid Tibetan plateau in the northern region to the mighty Himalayas in the north-east, beautiful backwaters in Kerala to the Thar Desert in Rajasthan. There are miles after miles of beautiful coastlines to never-ending stretches of mountains. India is a country which has everything. Travelling from one corner of the country to the other is cheap and easy, thanks to the wonderful train network that the country has. Also, remember to try the local cuisine wherever you go in India, as the food changes completely with the states. Author: Ashlyn is an experienced flashpacker and blog writer. Backpacking since the age of 17, she has travelled to more than 12 countries. Ashlyn is a big fan of rental homes like Breckenridge vacation rentals.